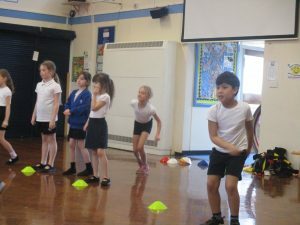 This half term, the Bluebells have been lucky enough to have a coach from the change for life programme in for their PE sessions. 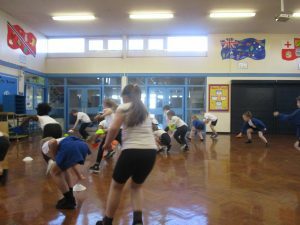 The coach has taught them a number of different games which are designed to build teamwork and involve a lot of cardio. 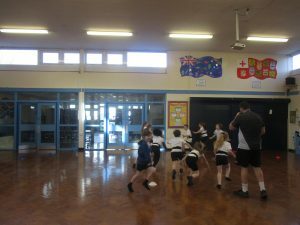 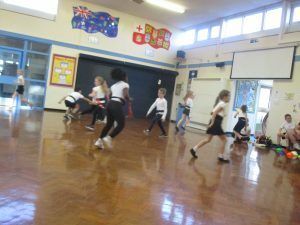 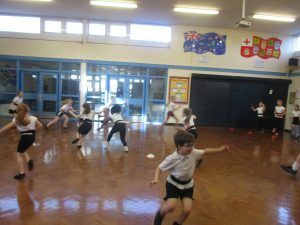 The Bluebells have played games such as ‘shark attack’ and tag rugby. 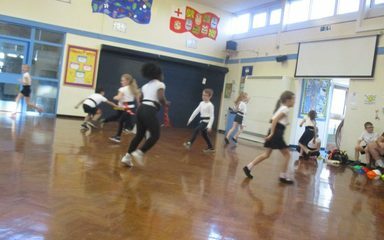 They have improved their skills each week, while having a lot of fun!